In this digital era, it’s no longer a surprise to see “Welcome back,” followed by your name on the home screen of an app or website. The consumer is increasingly conditioned by e-commerce giants, such as Amazon, to expect a certain degree of personalization. In the words of Dave Carnegie, “a person’s name is, to that person, the sweetest and most important sound in any language.” While scientific studies have reinforced this concept, it’s only the baseline of the growing consumer expectations for personalization. 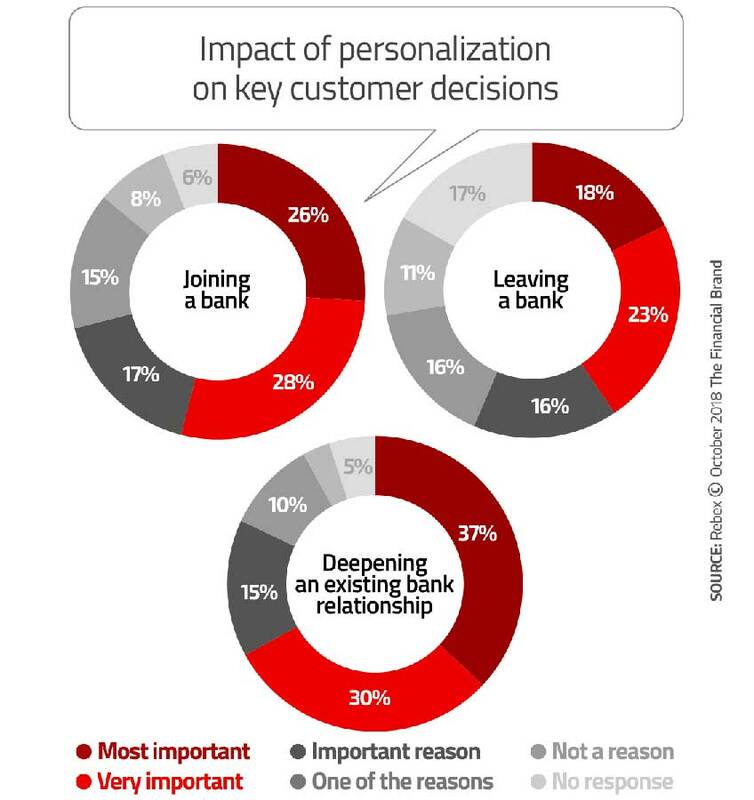 In fact, it’s become so important that 54 percent of customers consider personalization the “most” or “very” important factor of joining a bank. A Celent report found that 77 percent of adults prefer face-to-face interactions for “substantive conversations” related to finances, including goal-setting, advice, and new accounts and loans. J.D Power discovered that 58 percent of customers found banking advice to fit their needs when received face-to-face, compared to 45 percent who received it digitally and 33 percent via email. With this understanding of personalization and face-to-face importance, the objective is to leverage digital platforms to facilitate personalization and enhance the face-to-face experience. 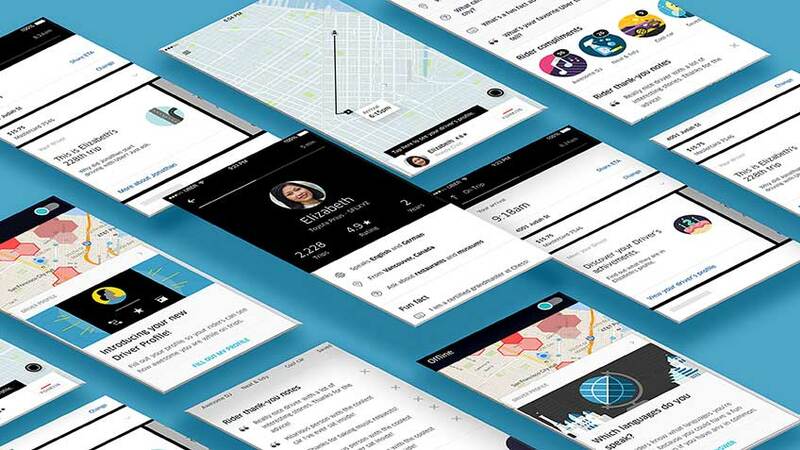 In these Uber profiles, the drivers can personalize their profile with fun facts, stories, and curated rider feedback – making the experience feel more personalized and engaging. It also gives the drivers a better sense of ownership and control, benefitting motivation and performance. Reduce anxiety during the initial meeting by providing an interactive, personable element to the experience. Give clients the opportunity to provide feedback and review, in which branches can evaluate and improve the customer experience. Identify bank employee performance, strengths, and opportunities to better curate training and evaluations. It would be beneficial to introduce a customer profile as well, allowing two-way interaction and for the banking professional to better evaluate and personalize advice according to customer needs. Contracts are seldom a fun read, but this can be highly consequential to the trust between consumer and bank. A U.S study from 2016 has discovered that credit card contracts are beyond the reading ability of an average consumer, causing for 46 percent to neglect reading the contracts at all. This contributes to a negative consumer experience as attempts to be transparent are buried within “long” and “confusing” contracts. This experience can be resolved with a condensed and simplified contract, and also by digitizing the contract and implementing a software similar to Readlang or LingQ. These language learning software’s provide a number of features, including live translation of highlighted text, flashcard creation of unfamiliar terms for self-learning, and pre-highlighted commonly questioned words/phrases with available definitions. They can also be personalized according to user reading levels, and generate suggested definitions accordingly. This benefit is beyond that of a glossary or online dictionary, as a user has greater immersion and interaction, making it easier to understand the text at hand. Legalese comprehension: Determine customers’ comprehension levels and generate highlighted “suggested definitions” accordingly for a personalized user experience. Visual/animated/numerical examples: This should be used for extremely long sentences. It can help the user break down the information in various ways, especially when processing lines such as the following: When applicable, interest accrues daily and compounds daily on new transactions, and balances remaining from previous billing cycles. Personal dictionary: Provide an option to give the customer a digital or physical copy of their highlighted terms for their own reference and learning. Create facial recognition profiles upon first usage, which can be linked to the customer bank profile. 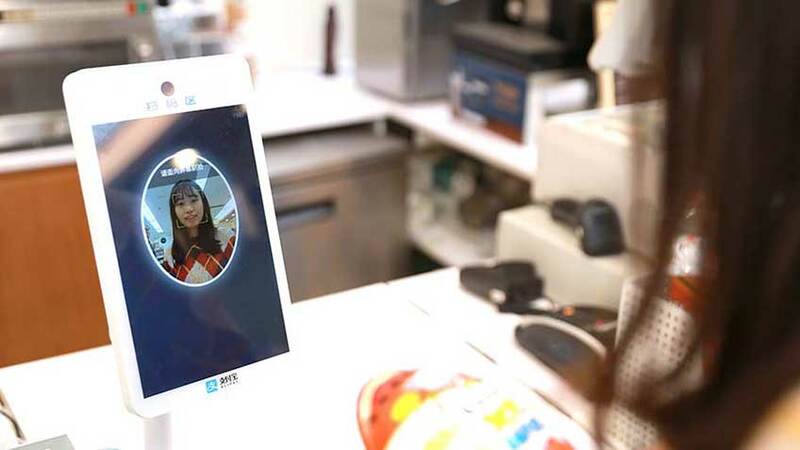 Implement the facial recognition POS device at the front desk for check-in, alerting the banker of a customer’s arrival, purpose of appointment, and customer profile (including photo). By implementing these items, bankers can properly greet customers by name, provide more detailed information based on appointment needs, and/or provide personalized, relevant reading materials while they wait. With technology improving at lightning speed and consumer personalization expectations increasing, it can be overwhelming to think of ways to remain relevant. To truly stay ahead it’s important to look outside of the financial industry, as it’s more impactful to be an industry leader than an industry follower.